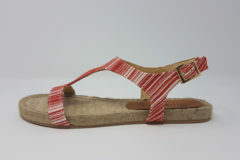 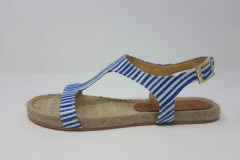 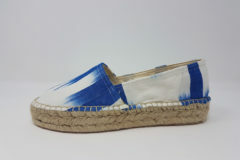 Espadrilles for men, women and children. 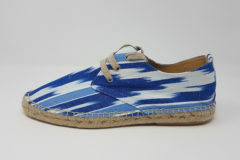 Made in an artisanal way We have chosen the designs of our fabrics that we like the most to adapt them to each model. 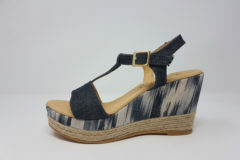 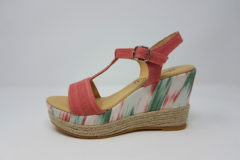 The wedges of women so fashionable in summer are a sure bet to be trendy. 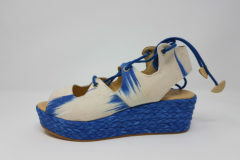 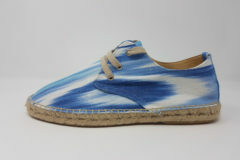 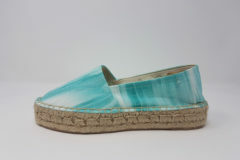 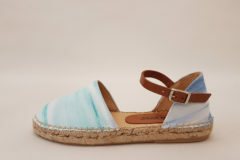 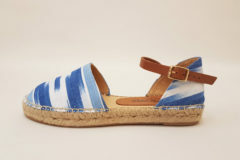 Or the espadrilles for men of fresh and carefree style, that adapt to all the looks.